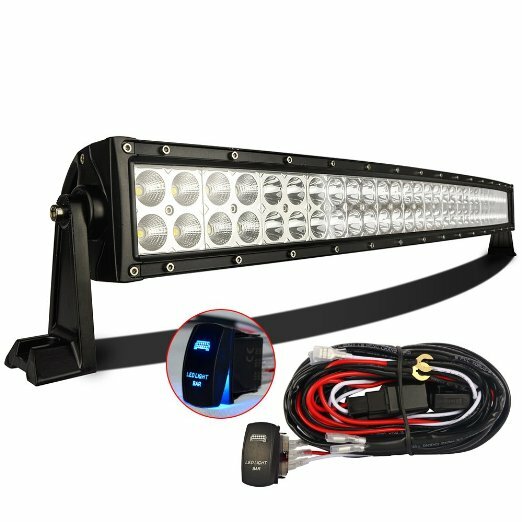 A 32-inch LED light bar is the entry level for big bars with big light that wash away the darkness on the road, trail, waterway or work site. They will be your primary illumination whether you mount them on or under your bumper, in a truck grille, over the windshield, on a cargo rack or light mounting bar. A 32-inch bar tells people you are serious about lighting the way ahead at a distance you cannot outrun even at high speeds. Take a look at our four picks for best-in-class 32-inch, night-crushing light bars that will impress passers-by during the day and blow away everyone when you flip it on at night. One of Nilight more popular light bars is their 180W, 32-inch, dual-row light bar equipped with bright, 3W Epistar LEDs that output 13,000 raw lumens of bright white, 6000K light. It has an IP67 intrusion rating thanks to its rugged diecast aluminum housing and toughened glass lens. You get a 60/40 split between spot and flood beams with a long, penetrating beam down the middle and ample roadside illumination. It includes two heavy-duty brackets and corrosion resistant hardware. The vast majority of buyers are humbled by the raw brightness of this well-built 32-inch light bar. The 30-degree spot beam easily reaches the length of a football field with plenty of brightness on the sidelines. The Epistar LEDs are rated at 30,000 hours, which is nearly 3.5 years of continuous duty. Nilight has a winner on their hands in the 32-inch light bar class with this dual-row flamethrower. It is an excellent value in the lower end of the big bars with power, a rugged build and all-purpose optics. 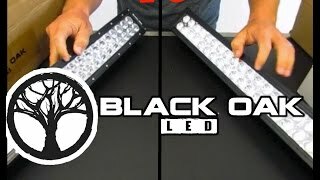 Eyourlife’s entry in the 32-inch light bar class features impressive 180W/18,000 lumens of luminosity from 60 3W bright white, 50,000-hour LEDs in a two-row layout. Its sturdy diecast aluminum case, quartz lens and integrated heat sinks provide a cool-running, trail-ready light bar. It runs full brightness from any 10-30VDC source. Its superb design and high-quality seal have earned it a well-deserved IP68 rating against moisture and dust. 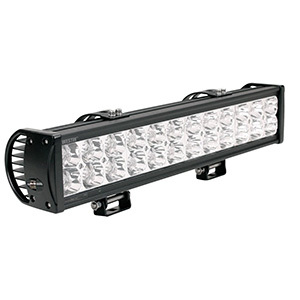 This Eyourlife 32-inch LED light bar is similar to the 32-inch Penton light bar. They are nearly identical in dimensions, LED layout, weight and price. Where they differ is that the Eyourlife has a better intrusion rating, higher lumens rating and a vertical orientation of the heat sink fins. It comes without a wiring harness, but buyer reviews are overwhelmingly positive for its brightness and quality build. 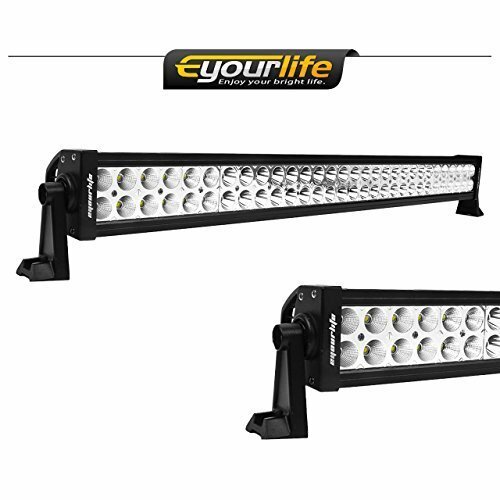 Eyourlife’s 32-inch light bar is bright, rugged and durable. 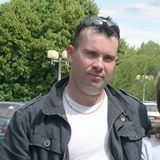 It is a superb value for trail, road or river at an astounding under-$50 price. Just spend $15 more for a full wiring harness to set the trails alight with this powerful bar. Auxbeam 32-inch LED light bar features premium quality and performance. This C2 Series model outputs a remarkable 18000 raw lumens from quality CREE LEDs boosted by Advanced Bright™ Technology optics. The LEDs easily reach their 50,000-hour lifespan thanks to thermal cooling ridges in each heat sink fin. The powder-coated aluminum housing, polycarbonate lens and unique MEV™ breather provide a fog-free IP67 intrusion rating. 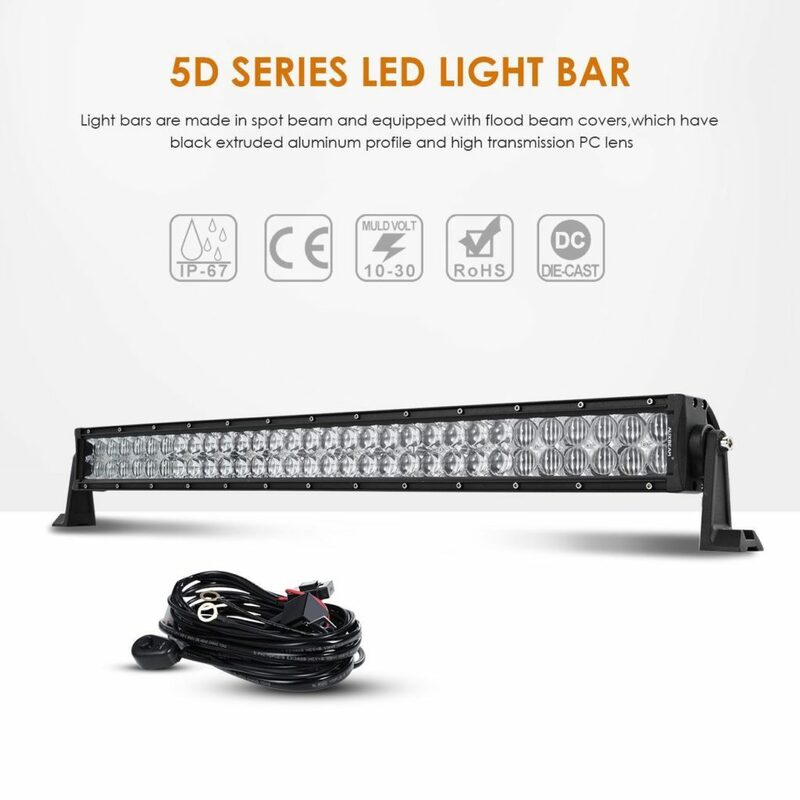 Auxbeam has a well-deserved reputation for building LED light bars rivaling top names in the industry but for a much more affordable price. 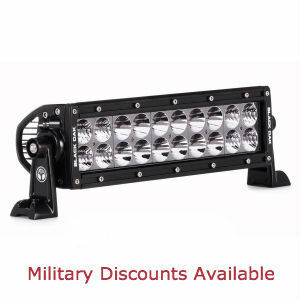 This 32-inch light bar features numerous innovations including extra stainless steel fasteners, a side-exit power cord for improved heat sink performance without chafing, advanced optics, a unique MEV breather valve and quality CREE LEDs. It is no wonder buyers rate this light bar with 5 stars almost without exception. The Auxbeam 32-inch 180W light bar brings a wealth of high-performance features expected of the best names in the LED light bar business. It is built to last while providing an exceptionally clean, void-free beam and a stylish look. 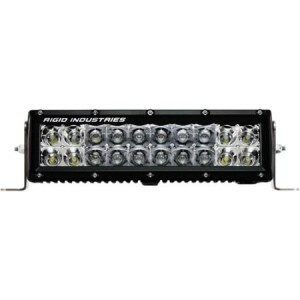 Mictuning LED light bars boast a quality design and strong lighting performance at an economical price. Their 32-inch curved LED light bar presents a slightly aggressive look plus an extra wide-angle beam. USA-made CREE LEDs housed in a diecast aluminum alloy housing with IP67 intrusion protection output 15,000 raw lumens. This model includes mounting brackets plus a 12-foot wiring harness with quick disconnect, illuminated switch, fuse and relay. Besides additional side lighting the curved housing expands the center spot beam. The effect provides slightly less depth but a brighter field of view overall compared to a straight light bar. Buyers love how this bar lives up to its “night into day” reputation using all CREE LEDs. A few have re-sealed the lens to prevent interior fogging, but overall it stands up well to dusty or wet trail conditions. Mictuning’s curved 32-inch light bar is a big hit with buyers looking for a bit of style or a better match their vehicle’s contours. 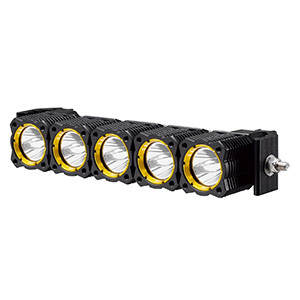 Its rugged build, dual-row CREE LED design, an extra-long wiring harness and sturdy end brackets make this an excellent value in this length. 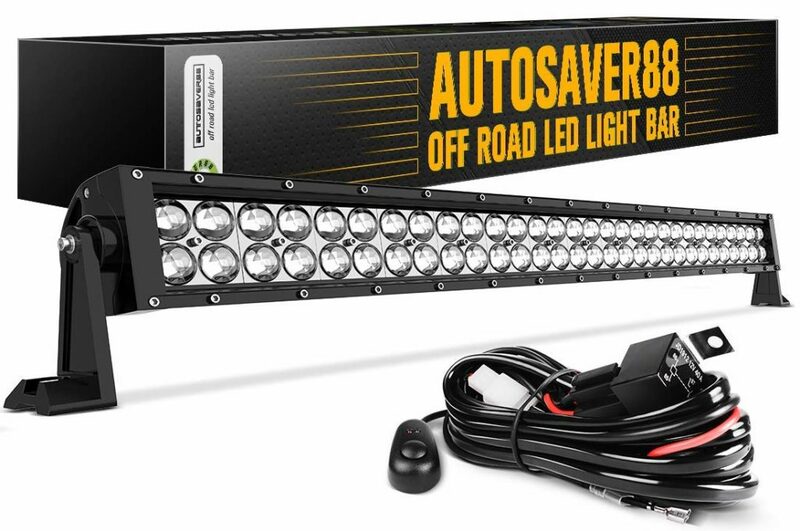 Yes, the company name is a bit awkward, but AUTOSAVER88’s 32-inch, dual-row, combo beam light bar will soon let you forget about that. This is one rugged light able to withstand the harshest outdoor environments, which has earned it an exceptional IP68 intrusion rating. 60 high-intensity 5W LEDs are housed in a deeply finned, rugged aluminum housing and protected behind an unbreakable polycarbonate lens. What really makes this combo flood/spot beam cool is their unique, individual 4D fish-eye lenses. These provide longer penetration forward and reduce glare to oncoming drivers. When you cannot fit a four-foot light, this 32-incher is the next best thing. It is built rugged with quality materials and radial heat sink fins for efficient LED cooling. It even uses more 304 stainless screws than most light bars. 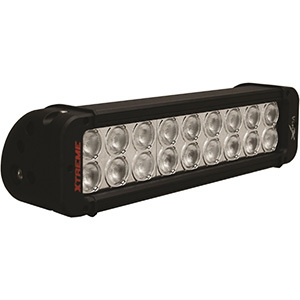 This light bar greatly multiplies your off-road or worksite visibility over HID or halogen lighting with 30Klm plus improved projection thanks to 4D fish-eye lenses. Under $50 and backed by a 2-year warranty means you can buy with confidence. A 32-inch LED light bar is a big step up in performance and looks on almost any off-road vehicle, highway car or boat. Penton’s, Eyourlife’s, Mictuning’s and Auxbeam`s products in this size each provide a broad, deep and clear field of view on the darkest nights while keeping current demands at or below 15A. Not only are they popular with private vehicle owners but they are a favorite for work equipment or public service vehicles as well.